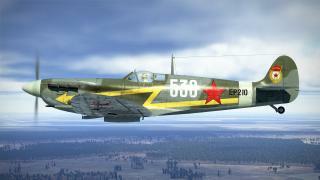 Another week has passed and we're moving further in the development cycle of Battle of Kuban. 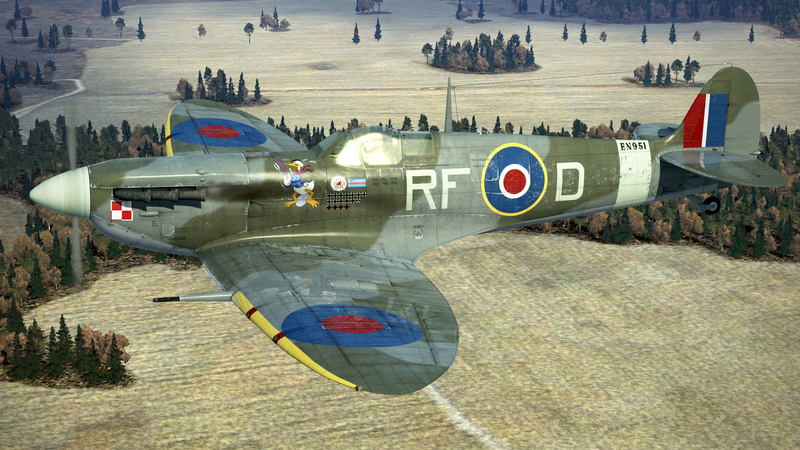 There is only a bit more than half a year left until its release, so many of its parts start to look final already. The base of the new Career mode is already there: almost all the historical texts are ready as well as squadron insignias, we're working on the cutscenes. 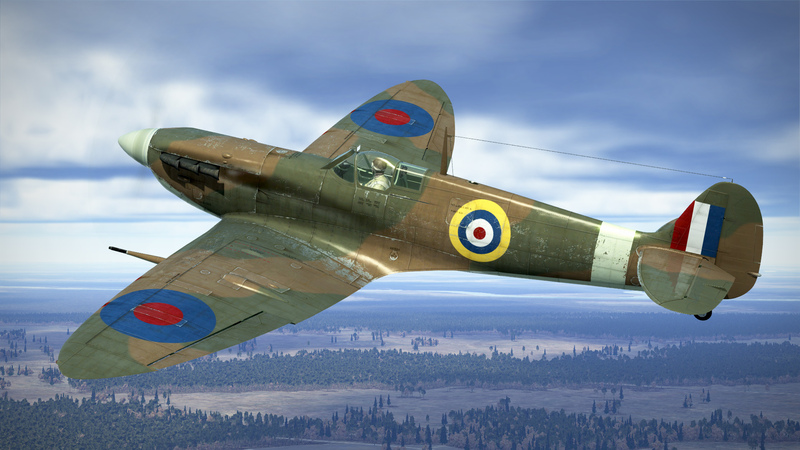 Its internal elements - GUI and mission generator patterns - are being filled with content. 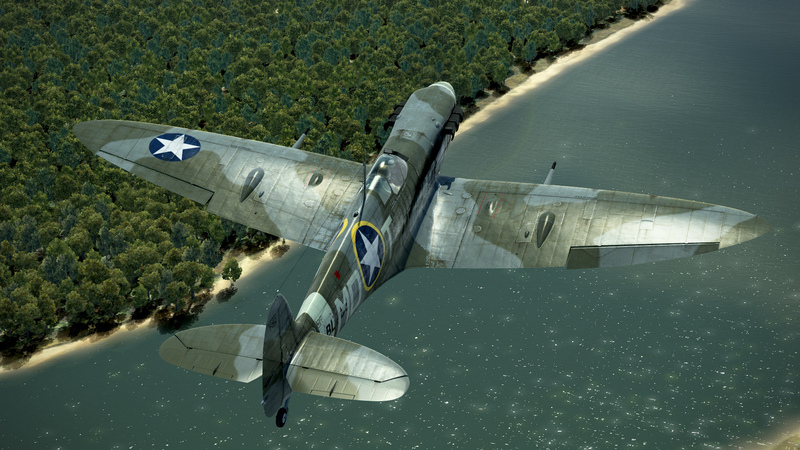 The flight physics improvements (enhanced fuselage tail modeling that will make the FM even more realistic at unstable flight modes and when there is a strong rudder input) are nearly finished, we plan to release the corrected FM in July. 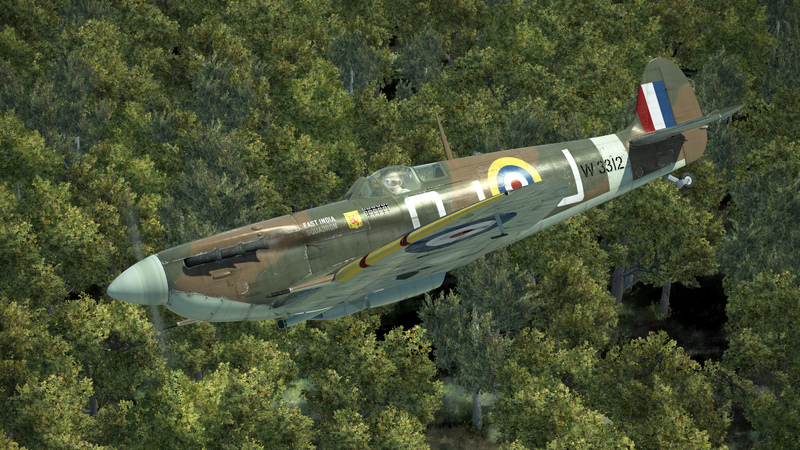 The work on Hs 129 B-2 (we did show you several screenshots with it last week) flight model is started. 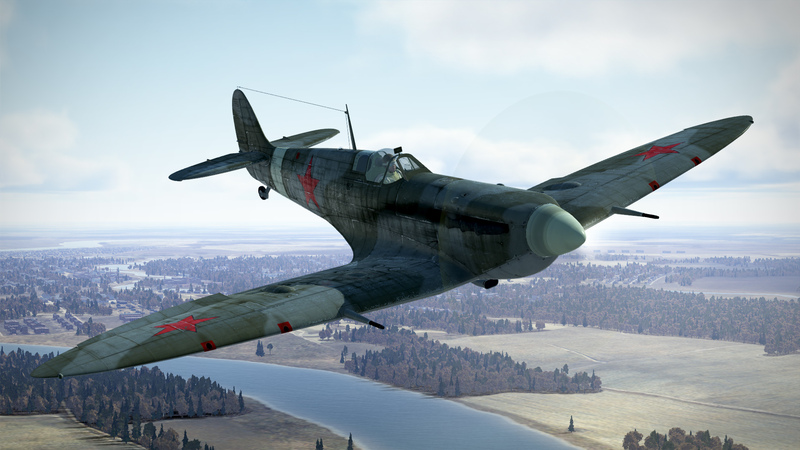 We just finished reworking the airfields on the Moscow map and in the coming update they'll be prettier at close and medium distances and, most importantly, the performance hit near them will be lower. 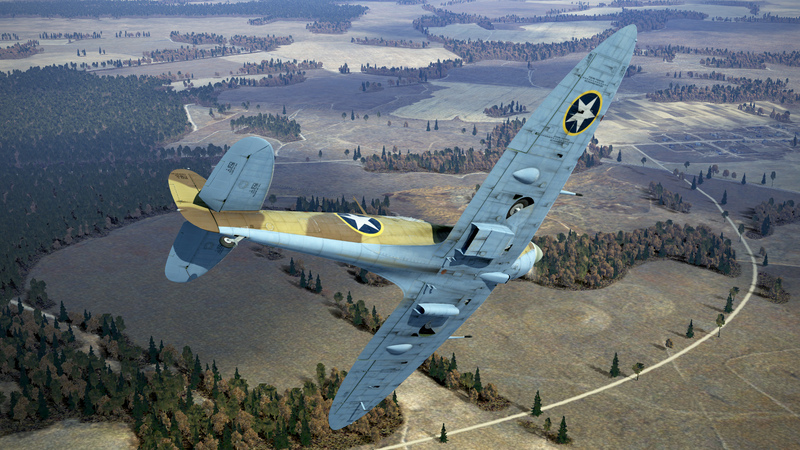 TacView API support will be improved as well - in the coming update the sim will export additional parameters and objects like projectiles, bombs, etc., we'll also take additional measures to block an unfair usage of this utility (cheating). New hotkeys for switching between the stations will be added - RShift-0,1,2,3,4,5,6,7,8,9, where RShift-0 moves you to pilot seat and other numbers to different turrets on bigger aircraft like bombers. 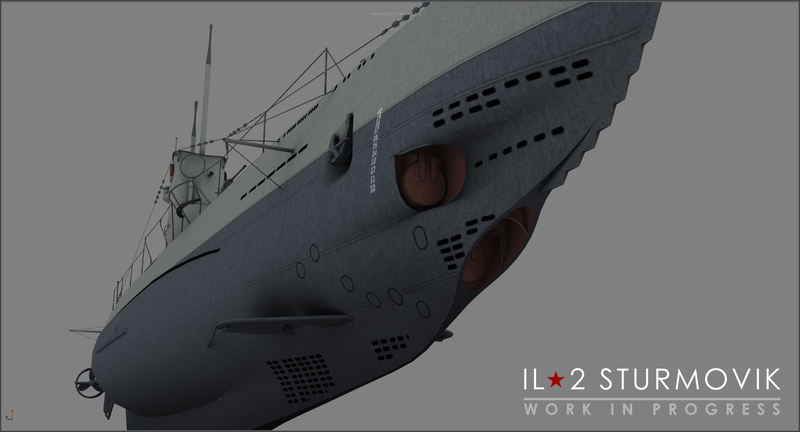 We've made huge progress on making ship models for Battle of Kuban as well. 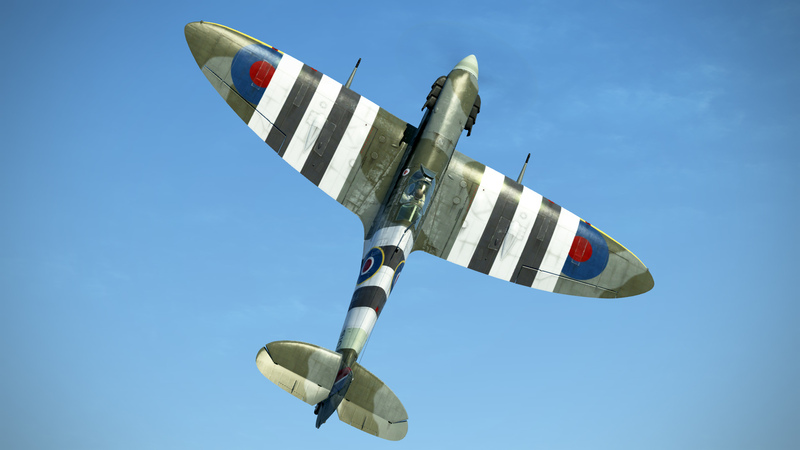 And last but not the least, Supermarine Spitfire Mk.Vb is nearly finished - our engineers are polishing its flight characteristics to make them as close to reference as possible while artists are adding final touches to its cockpit textures. 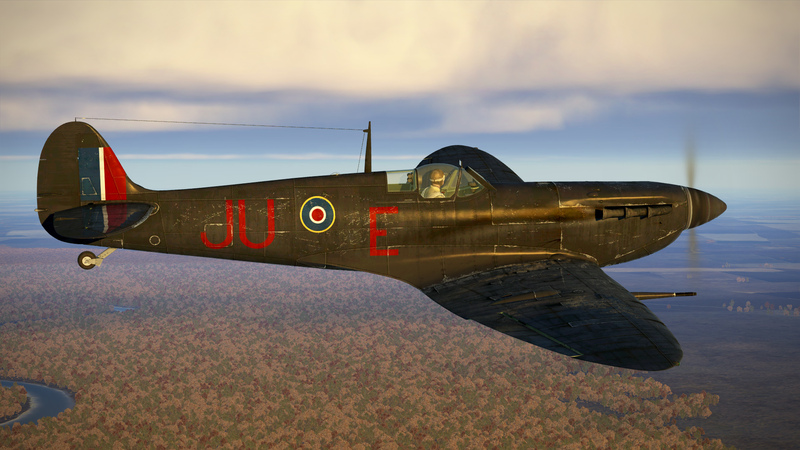 Yesterday we completed its skins you can see right now. 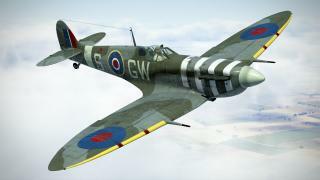 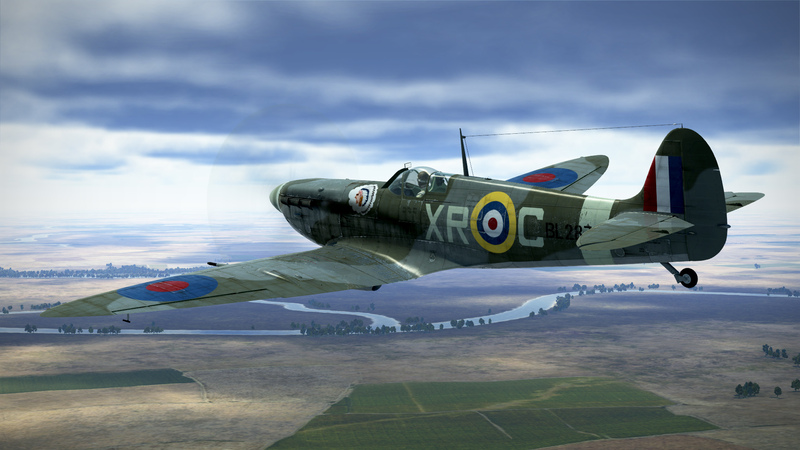 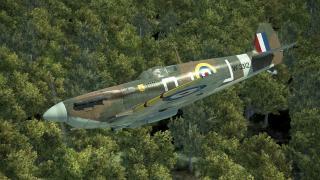 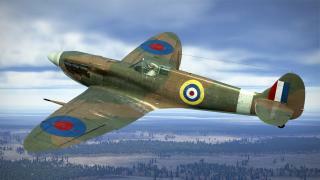 We hope that the update 2.011 that will give you Spitfire Mk.Vb will be released this month as it was planned initially.